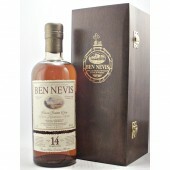 Ben Nevis whisky distillery is located close to Fort William in the western Highlands of Scotland. On the lower slopes of Ben Nevis. The highest peak in the British Isles. 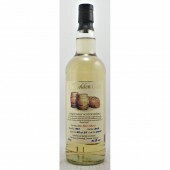 The Ben Nevis (ben-nev-iss) Distillery produces a rich fruity whisky. Also special limited editions are released . “Long John” McDonald, a 6ft 4in descendant of a ruler of the western Scottish kingdom of Argyll, established the Ben Nevis whisky distillery in 1825. 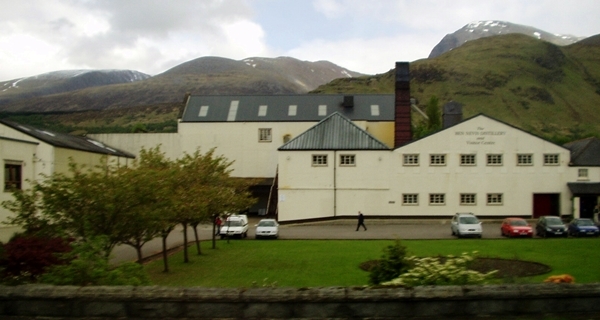 The Ben Nevis distillery is located at the foot of Scotland’s highest mountain, Ben Nevis. The water to make the whisky is taken from the Allt a’Mhuilinn (the Mill Burn) that originates as snowmelt from the mountain. It could hardly be purer or colder. The ‘Dew of Ben Nevis’ was the first name given to his whisky. After Long John’s death, in 1856 the firm was passed onto his son, Donald Peter McDonald. The distillery survived a sequestration in 1856. With his sons, Archibald William and John (Jack), forms D. P. McDonald & Sons. 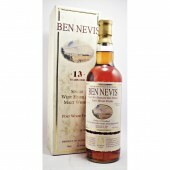 In 1878 a second distilling unit, called Nevis, is built nearby as an extension to Ben Nevis distillery. This operated as a separate unit for 30 years before being absorbed into the Ben Nevis operation in 1908. The site of the Nevis distillery is now occupied by a housing estate. Due to the financial conditions of the time the “Long John” name was reluctantly sold in 1911 to W.H. Chaplin & Co Ltd. a London based wine and spirit merchant. During the Second world war (Dates of 1941 and 1944 have been given) the distillery was taken over by new proprietors with Joseph Hobbs in charge. 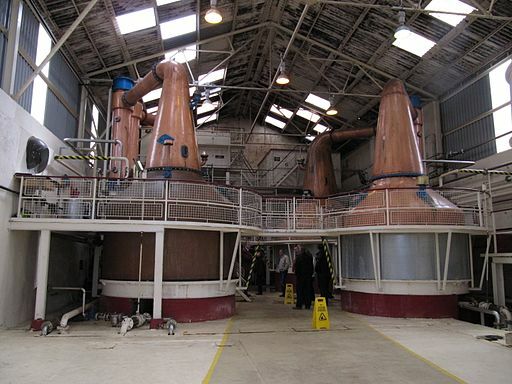 Under Joseph Hobb’s leadership, a Coffey still was installed in 1955 , making the distillery one of the first to produce both malt and grain whisky simultaneously. During 1964 Joseph Hobb passes away leaving the distillery to his son Joseph Hobb Jnr. Production is stopped in 1978. The distillery is re-united with the “Long John” name in 1981 when it was purchased by Long John International. 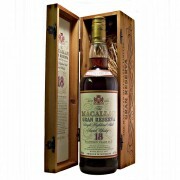 In 1989 the distillery was sold by Whitbread (subsidiary of Long John) to Mitsui, partner of the Japanese whisky-makers Nikka. The new owners restored distillation of malt whisky but not the grain in 1990, under the name Ben Nevis Distillery Co Ltd. The following year the distillery visitor centre is opened. The mash-tun is a Glenspey type lauter tun made of stainless steel. There are two pairs of stills today, which date from the 1955 Joseph Hobb’s acquisition. The continuous still is no longer on site. Water source; Allt a Mhullin. 6 Stainless Steel Washbacks. Fermentation is 48 hours. 4 Swan Necked pot stills. 50% of new make is sent to Japan for use in the Nikka Black Blend. 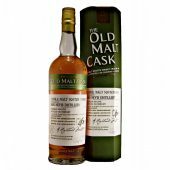 Matured in American Bourbon and European sherry oak casks. Ben Nevis malt whisky uses ex sherry and port casks as part of the maturation process leading to a rich fruity whisky house style. 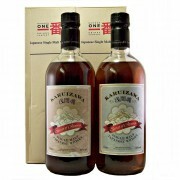 The distillery releases special limited editions that are sought out by collectors. The Ben Nevis distillery visitors centre is well worth a visit and regularly run guided tours of the distillery throughout the course of the day. A number of the tours include tasting sessions where you can sample some of the drams they have to offer.